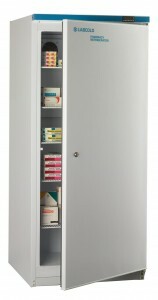 A freestanding 505 litre pharmacy refrigerator exclusively developed by Labcold. 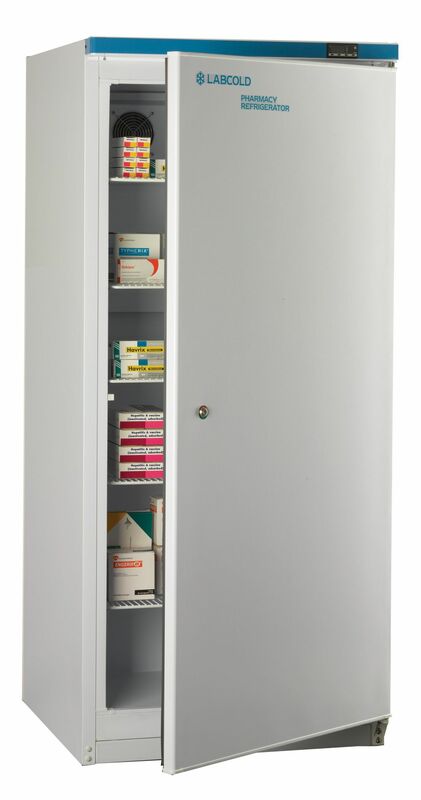 This Pharmacy Refrigerator comes complete with all the technology required to ensure expensive stock is kept in optimum condition including features such as integral temperature display, alarm and forced air cooling as advised by Public Health England in Protocol for Ordering, Storing and Handling Vaccines. Completely compliant with all the regulations specified by both the Department of Health and the RPS/GPhC this refrigerator is the professional choice for safe temperature controlled volume vaccine and pharmaceutical storage. For more information on DH Green Book requirements for vaccine storage click here and refer to Chapter 3.